The Harz and his surrounding is an excellent spot for vacations and offers many possibilities for parents and children of all ages. The show mines of the historic mining industry offer a lot of awesome experiences. Since many centuries stollen and tunnels have been build in the Harz, as well as lakes and canals for the water- and energy supply. The "Harzer Wasser Regal" (a system of dams, reservoirs, ditches and other structures, built from the 16th to 19th century) is part of the UNESCO world heritage and many of the old stales are now fantastic lakes for swimming. 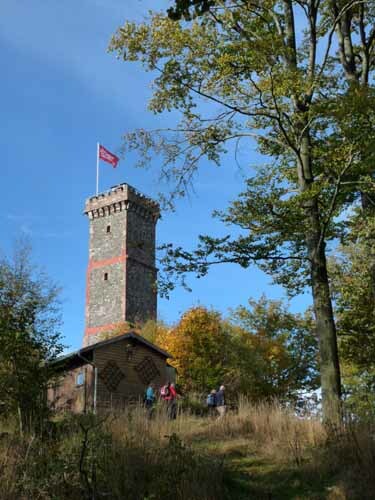 Castles and rocky landscapes are fantastic for hiking, many children would probably prefer taking the impressing historical train "Brockenbahn" instead of walking the way back. Also the magic topic witches is omnipresent in the Harz mountains. It has to be very interesting for children to listen to all the enchanting stories about witches and wizards around the Brocken. 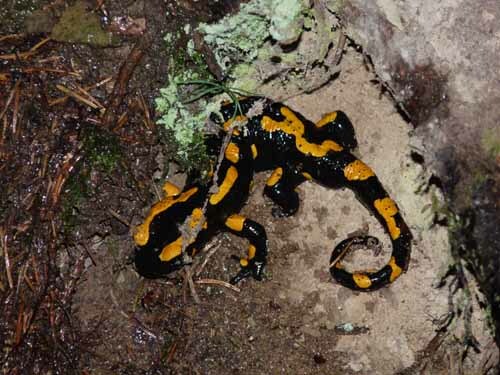 The national park Harz is perfect for nature- and environmental education. The hotel Rosenhof, located in Katlenburg-Lindau, is not only a good spot for trips to the harz mountains but also for exploring the beautiful landscape of Germany with rivers that are perfect for cycling tours or canoeing.  A suggestion of a round trip through the Harz , that you can attend as you like. Furthermore you will receive a coupon for the silver mine in Lautenthal. Price of this package: 365 € for parents (2 adults) with 1 child (second child supplement of 5 € - 10 € per day) . points above are included. Booking under 05556/866 or via e-mail.